Pixwerk and 11bit Studios Amiga-inspired top-down shooter Tower 57 launched today on PC after a successful KickStarter campaign and a few years of developing it. To celebrate, a new launch trailer showing off even more gameplay was released. 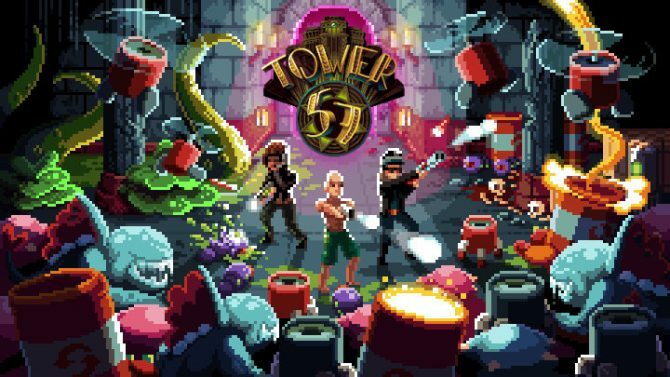 As I mentioned before, Tower 57 is inspired by popular Amiga top-down shooters such as Alien Breed and The Chaos Engine, and contains the same visual style and frantic gameplay. 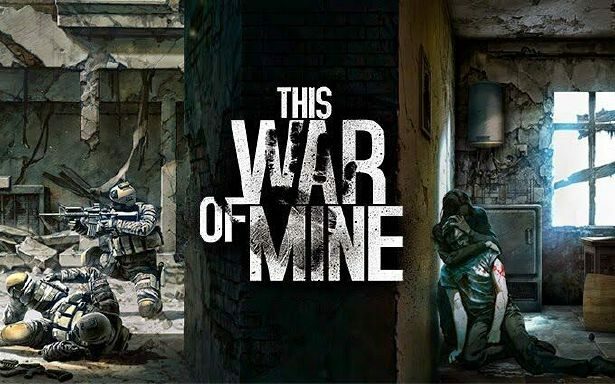 The game allows people to play the game in both single-player and co-op, with co-op being available both locally and online. 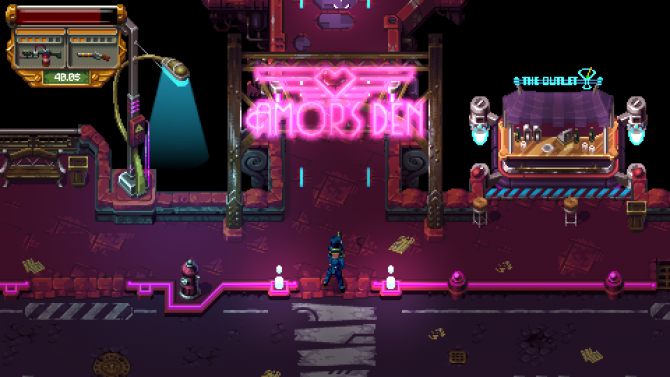 The developers have deemed the game’s world as “Dieselpunk”, and it is brought to life by some great pixel art. Tower 57 has six playable characters, and each characters’ limbs can also be torn off by certain enemies; fortunately, your co-op partner can be helpful and carry you to the nearby place to heal you. All of the game characters have access to different weapons and special abilities. The game’s environments are also highly destructible, so players shouldn’t be afraid to let loose with the full power of their weapons. 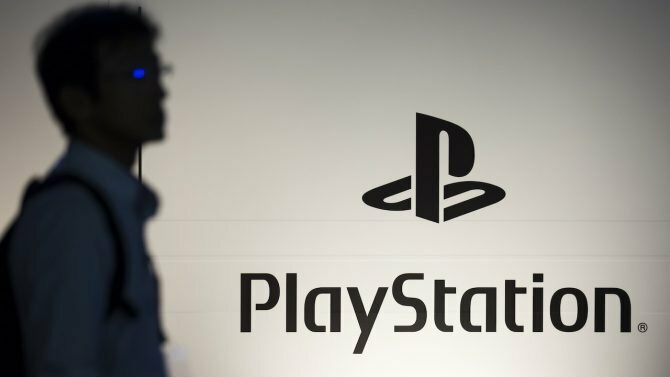 If you want to see DualShockers’ thoughts on the game, you can check out our hands-on preview from Poznan Game Arena. You can check out the launch trailer below. Tower 57 is now available on PC.